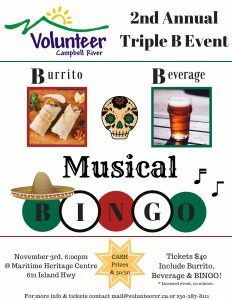 2nd Annual Triple B Event – Burrito, Beverage & Musical Bingo! This is a licensed event, no minors. 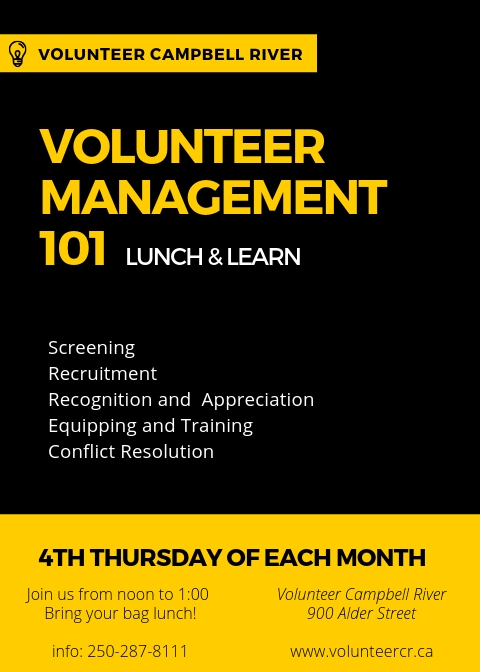 Visit us at 900 Alder Street, Monday to Thursday 10 a.m to 4 p.m. to get your tickets! Cash or cheque only, please. 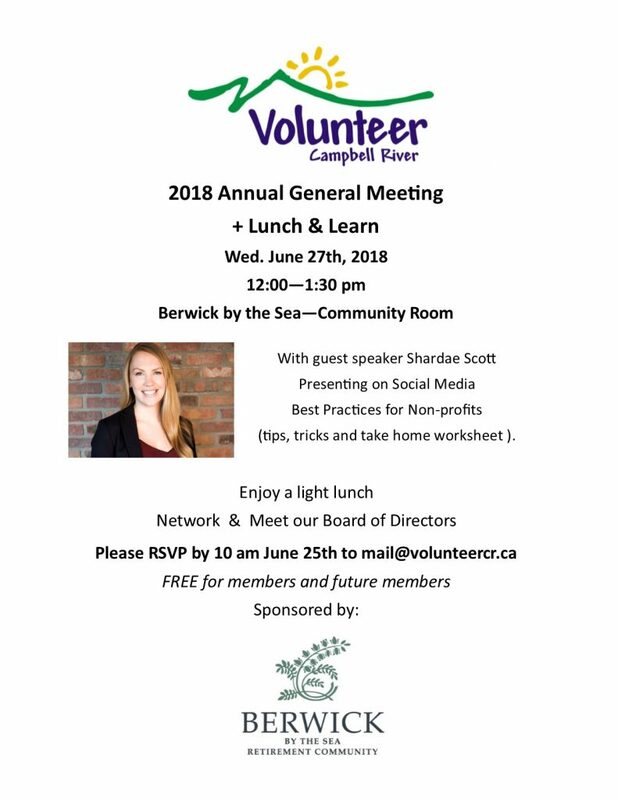 The Campbell River Volunteer Society will hold their 2017 AGM on Monday, June 19th at the Enterprise Centre boardroom, across from City Hall. 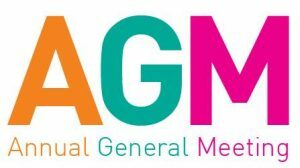 Come meet our Board of Directors, listen to a speaker on non-profit management, enjoy refreshments and networking, and vote on updates to our bylaws to meet the New Societies Act.